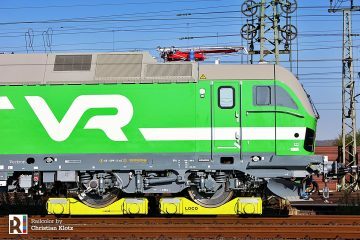 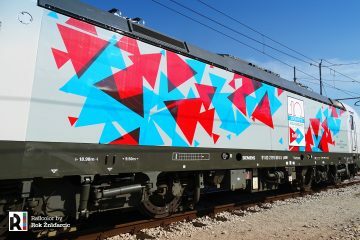 Deutsche Bahn has decided to invest another 700 million euro in its ICE4 train fleet, which is currently being delivered by Siemens with Bombardier as subcontractor. 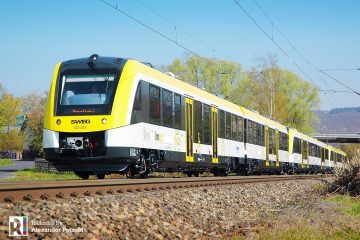 With the extra cars, a new 13-car composition will be formed, 374 meter long and accommodating up to 918 passengers. 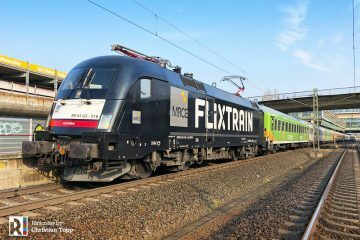 DB wants to test if it is possible to have the 13-car units certified for 265 km/h in stead of 250 km/h. 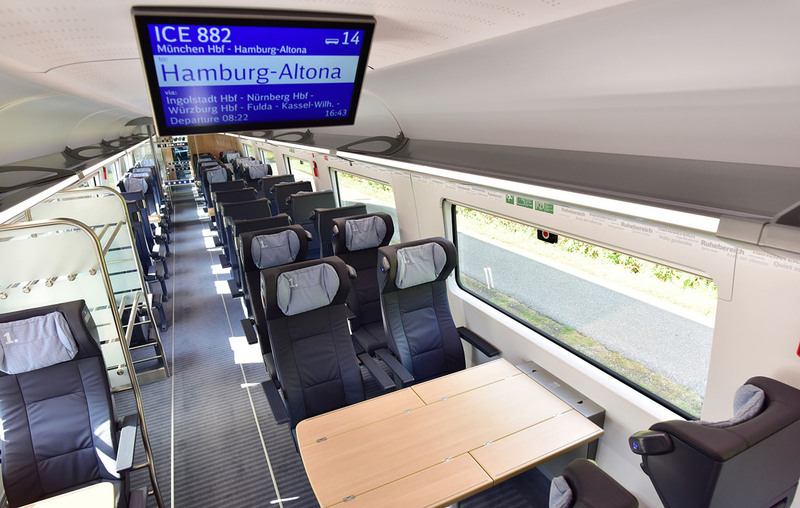 At this moment, around twenty new ICE4s are being operated between Hamburg – München and Hamburg – Stuttgart. 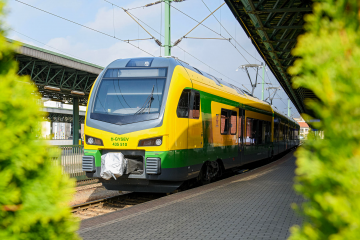 As of December, the ICE4 will be introduced to the Berlin – Erfurt – München and Köln – Frankfurt/Main relations. 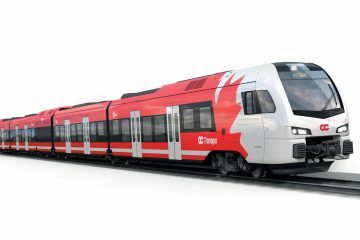 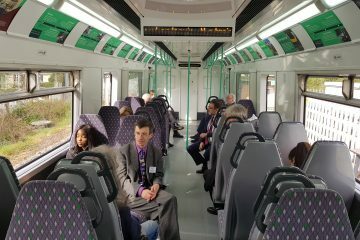 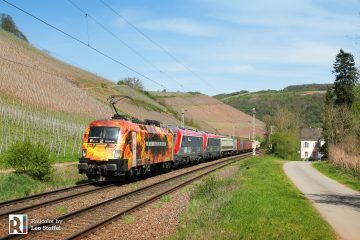 First services in/to Switzerland are scheduled to commence in December 2019.